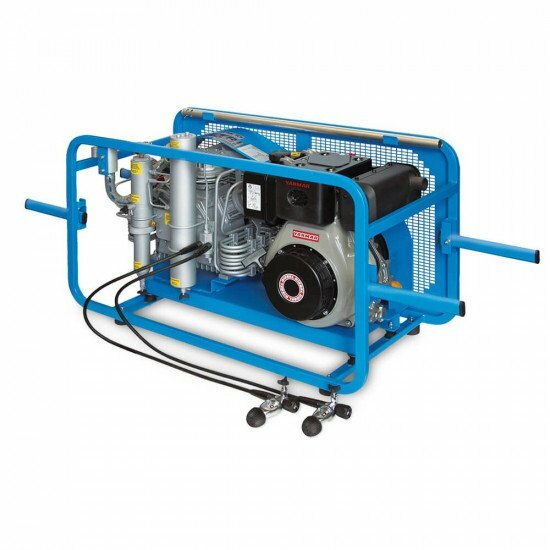 We have a 4-6 week lead time on delivery of these Coltri compressors. 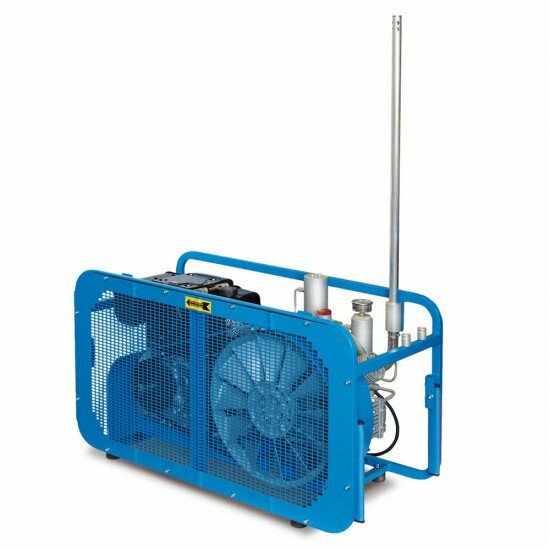 MCH 13 DY MINI TECH Breathing Air Compressor has a charging rate of 235 litres per minute. 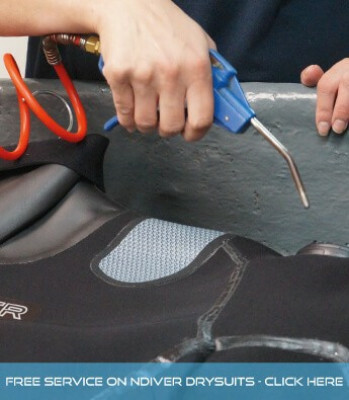 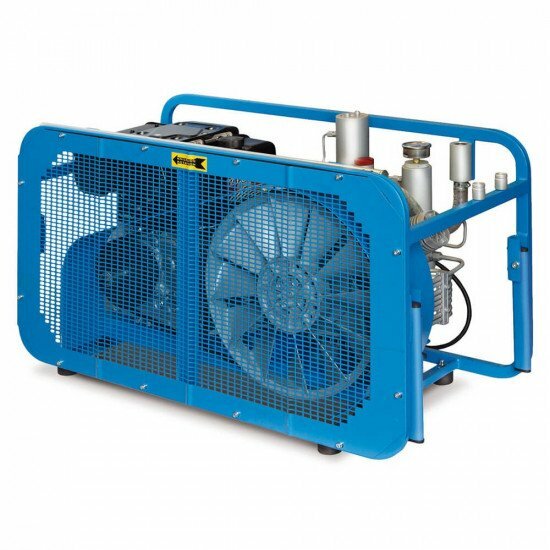 MCH 16 DY MINI TECH Breathing Air Compressor has a charging rate of 315 litres per minute.